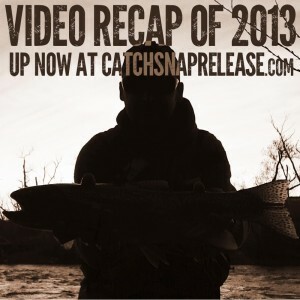 A video recap of my last year on the Truckee River, including my top 50 fish. Guest appearances by David Hamel, Matthew Koles, Doug Ouellette, Jan Nemec, Brandyn Rada, and Brian Johnson if you have a really keen eye. Grateful for my time outside and some new friends out there this year.